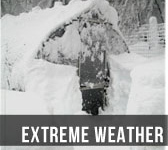 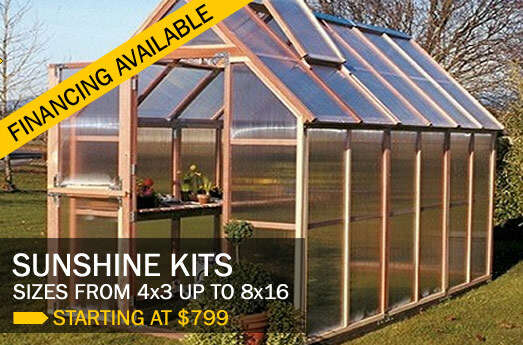 Unlike a big box store, we train extensively on all the products we carry. 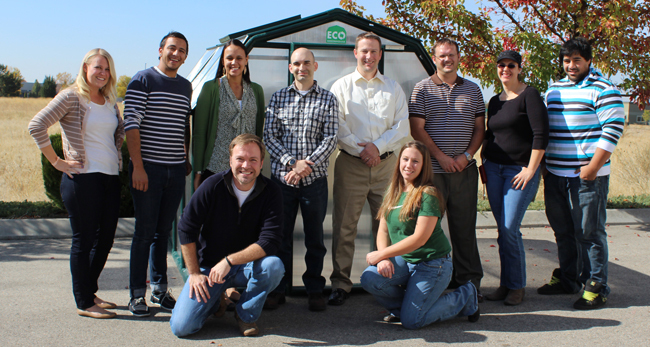 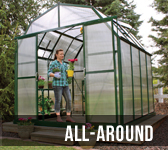 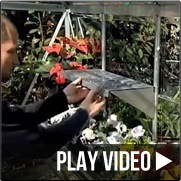 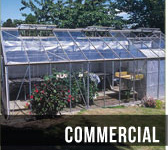 Every team member has assembled a greenhouse and when you purchase from us, you'll receive unmatched customer service backed by our knowledgeable and friendly staff. 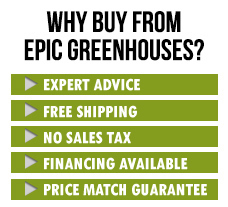 We pride ourselves on being there for you before, during and after your purchase. 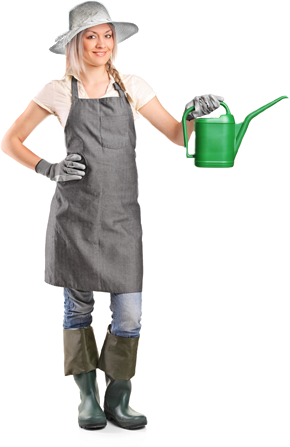 Feel free to contact us anytime over the phone, by email or via live chat with any questions, we're happy to help! 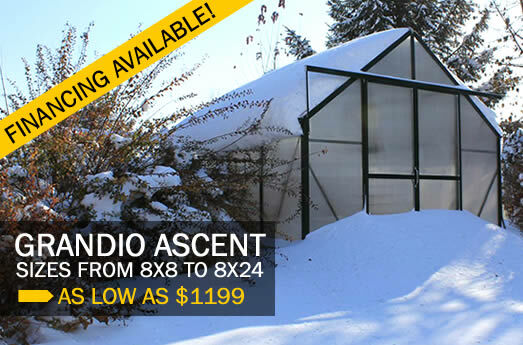 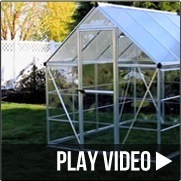 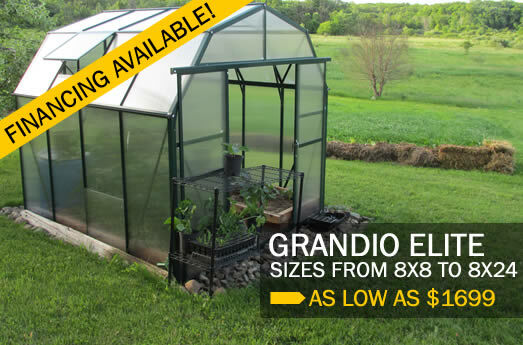 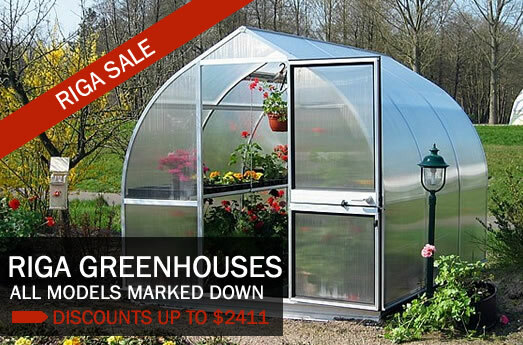 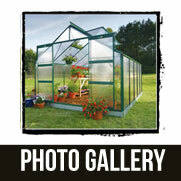 We've been in business for 12 years, we're the exclusive U.S. distributor for many greenhouse kit models, and we sell throughout the U.S. and Canada. 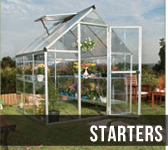 Even though we've grown quickly and are a top greenhouse kit seller, we've maintained our personal touch and want to help you find the perfect greenhouse!